Prepare yourself for Copper Gigabit Ethernet with TRENDnet's Cat. 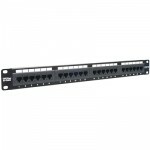 6 RJ-45 UTP Patch Panels. These patch panels are certified for 250Mhz Category 6, which are perfect for Copper Gigabit Ethernet connections. TRENDnet's 24-port Cat. 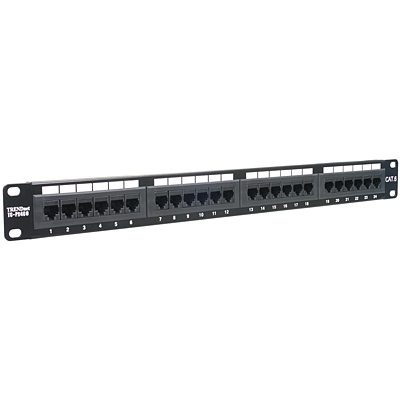 6 Patch Panels are ideal for Ethernet, Fast Ethernet and Copper Gigabit Ethernet (1000Base-T) network applications. Using TRENDnet's Cat. 6 products now, will prepare you for the high bandwidth network in the future without re-cabling your network.